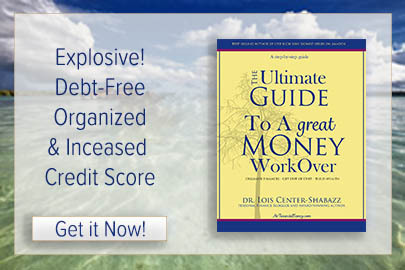 If You Signed Up For a Free eBook Excerpt Or 3 Free Finance Gifts: Check Your Inbox Now!. WHY ELITE MONEY COACHING WITH LOIS? 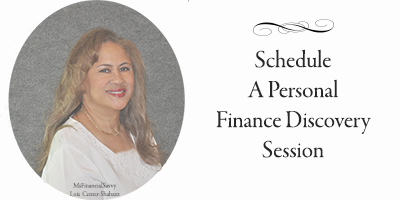 With over three decades of budgeting to pay off credit cards, student loans, and save money for a home and a business I amassed a massive knowledge about budgeting, saving money, investing and business planning.